Sig: Zephyr is almost as lucky as I am. She gets to go to Adventure Pet every single day. In fact, she’s become one of my best pals. I’ve learned a lot about herding from her. I’m not really that good at it, but I try hard. 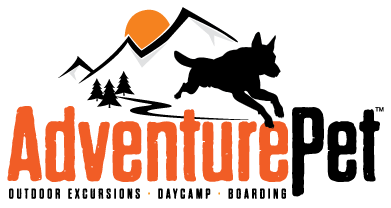 Zephyr: Hello Adventure Pet parents. 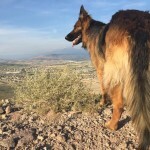 As Sig mentioned, I’m Zephyr and it’s important that you understand who I truly am before you can understand what Adventure Pet has done for me. 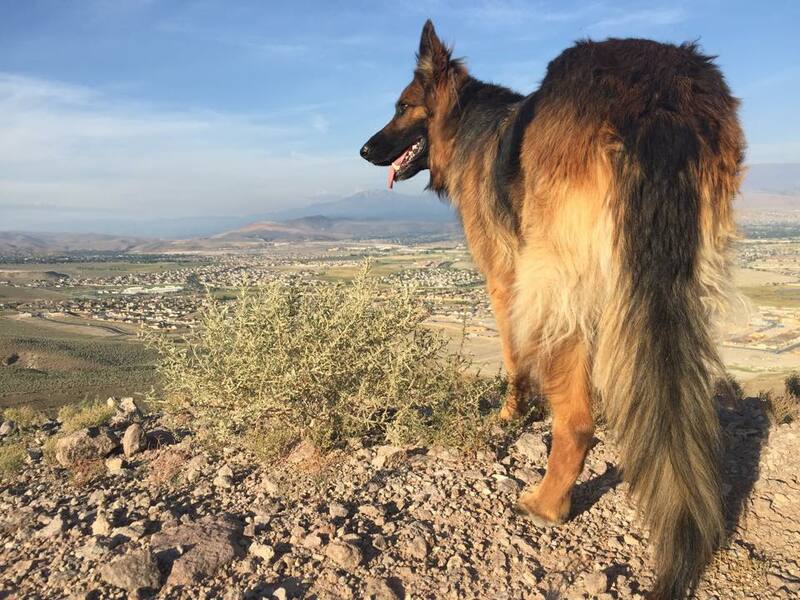 I’m a German Shepherd and come from a line of dogs who love to work. Scratch that, need to work. So the drive to have something to do is burned deep within my soul. But more than that, I have a burning desire to give into my herding instinct, run hard and play. It’s just hot and intense, like so hot and intense if feels like fire is coming out of my ears and will burn off the hair of my face if I don’t get the amount of exercise I need. It’s like I’m penned up in a tiny bedroom and I can’t get out and I want to climb the wall and break out of a window if I don’t run. I will stalk my people, I will follow them everywhere and I will NOT STOP UNTIL SOMEONE BURNS THIS ENERGY OFF. For the love of God, people help me get it out! I’m sorry, was that too much? I can’t help it. It’s just who I am. So one day my mom invited Stephanie (she’s fine) and Troy (greatest man who has ever walked the face of the earth) over to meet me. It turns out that Mom wasn’t ignoring my needs. She just couldn’t be everything I needed. And she loves me so much that she was willing to accept her limitations and bring in the experts. It’s not just that I love going on adventures, but I NEED adventures. It’s like the need to herd. I don’t understand it, it just is. Same with needing adventures. I need food, water, shelter, Mom’s love and Adventure Pet. After I started going to Adventure Pet it was like I could finally relax. I sleep through the night, I take the most heavenly naps and somehow I don’t feel the need to stalk my people when they get home. I’m finally just able to enjoy them for who they are and not for what they do for me. It’s like we have a whole new relationship. On behalf of all the high drive dogs who need a job, but who don’t live on a ranch with sheep to corral I beseech you parents to consider Adventure Pet. It just might be what you and your pup are looking for. I think Zephyr is one fortunate pooch to have pet parents who sought the professionals to retain her sanity! That’s love! Adventure Pet was her cure.